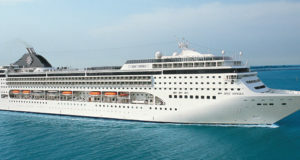 The new adults-only cruise line reveals the date bookings will open and designs a new Miami terminal. Virgin Group founder Sir Richard Branson has confirmed that bookings for Virgin Voyages’ inaugural season will open on February 5 for those with pre-sale deposits and on February 14 to the general public. Virgin Voyages’ first ship, Scarlet Lady, will launch in 2020 with cabin space for up to 2,770 passengers and will continue to sail to the Caribbean, including to Cuba, from Miami throughout 2021. 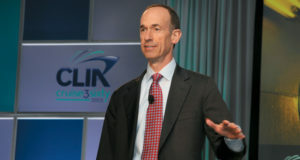 The new cruise line’s second ship will sail from the Florida city during the autumn-winter cruise season of 2021-22. 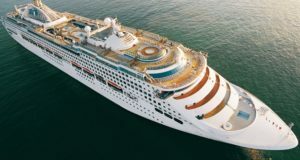 The cruise line will be for adults only, meaning that no ‘sailors’, which is what guests will be called onboard, under the age of 18 will be allowed on ship. Instead of a main dining room or buffet, Scarlet Lady will have a choice of specialty restaurants that will all be included in the fares. 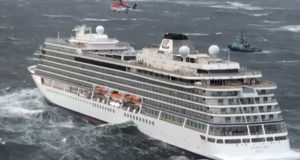 The vessel will also have another cruise industry first, a tattoo parlour. 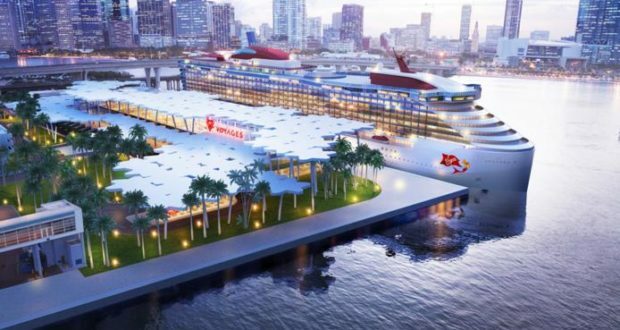 Virgin Voyages has also revealed details of a dedicated cruise terminal to be built in Miami. Construction is due to start next year once final approval is granted, with completion scheduled for November 2021. The two-floor, 9300-square-metre terminal will have a palm grove-shaped design by Miami-based architects Arquitectonica, inspired by Miami Beach’s native trees. The building will be on the northwest side of PortMiami. 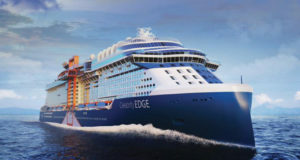 “South Florida is our home, and with our fleet now growing to four ships, we’re humbled and thankful to soon have a gorgeous new terminal overlooking the Miami skyline, an incredible view that will set the stage for the alluring journey that we will take our sailors on,” said Virgin Voyages’ chief executive Tom McAlpin.